Always have the latest and greatest Office applications that your business knows. With Office 365 you are always up-to-date and old versions are a thing of the past. Digital note taking – voice, type, draw. Collaborate with anyone over video, voice or chat. With a plan that includes Office 365 Business Premium you get access to the latest Office version. 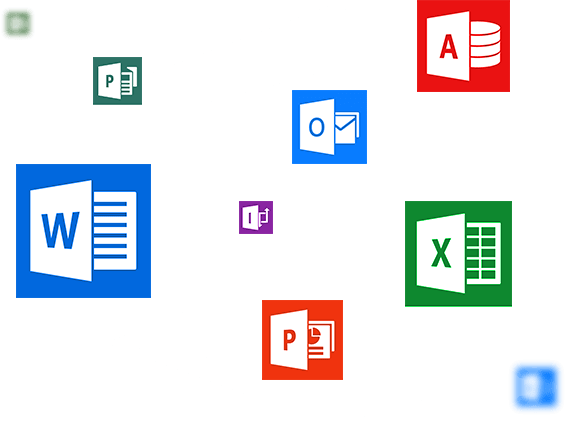 Office 365 applications can be installed on up to five devices including PC, Mac and Android. Log in with your Office 365 account and work seamlessly across locations and devices. 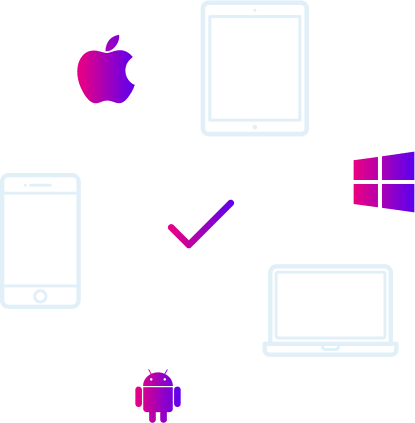 PC, Mac, Android or iOS – you decide. 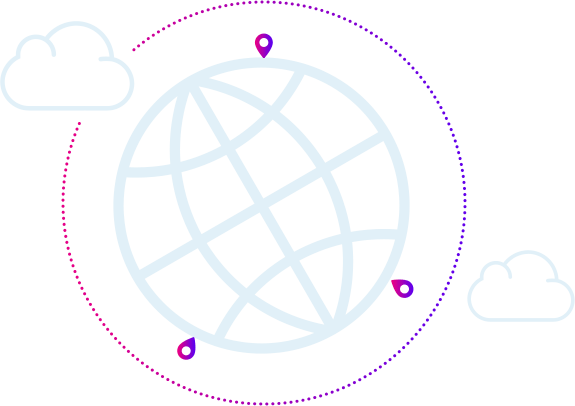 Focus on your business, not IT, with Better Online – your trusted cloud partner.